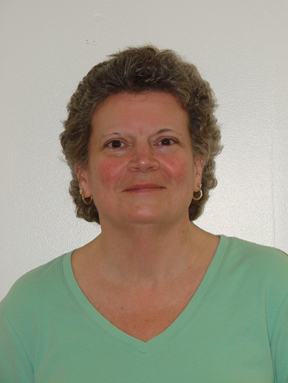 Karen joined QPL, Inc. as a Customer Service Representative in December, 2007. She has over 20 years of customer service experience, 10 of which are in the printing industry. With a vast amount of industry-based knowledge, Karen quickly applied her experience and began adding value to the business. Karen is responsible for taking in and processing jobs at the counter, via the phone and the internet. She handles everything, start to finish, including estimating, proofing and invoicing jobs. "I enjoy the team environment here at QPL. Everyone cares about the job they do and the product we produce for our customers. There's no hesitation to go the extra mile to ensure customer satisfaction," says Karen.